Justin Scott Campbell-"Why Diversity and Inclusion Matters"
"Why Diversity and Inclusion Matters"
Want to take your organzation to the next level? Click below to learn how. 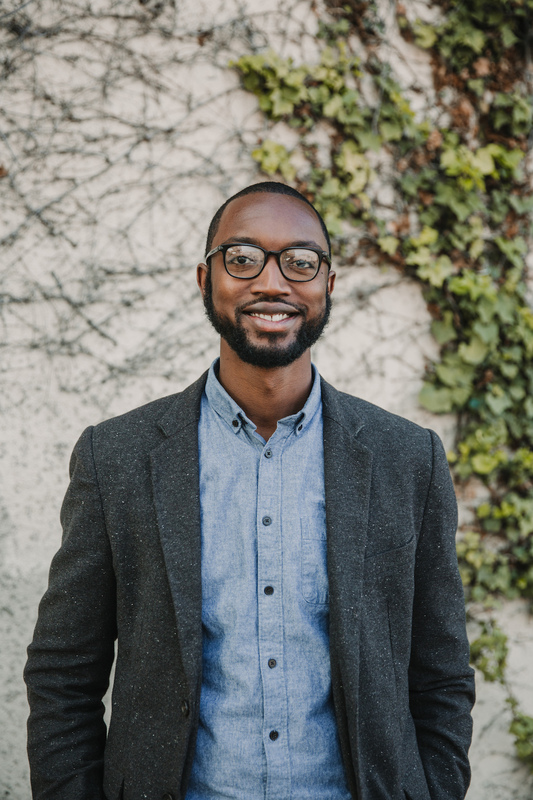 Justin Campbell is a diversity and inclusion specialist based in Los Angeles, CA. He also works as a junior associate trainer with Allied Path Consulting in San Francisco, CA. His workshops and trainings in both the private and public sector have helped numerous organizations recognize how rich and dynamic their multiracial, inclusive spaces already are. Justin has led these workshops in cities across the country on topics such as the roots of systemic oppression, cultural humility, calling in vs. calling out, and how to have courageous conversations in the workplace. He is also a certified trauma professional who integrates a trauma-informed perspective into each workshop and training.